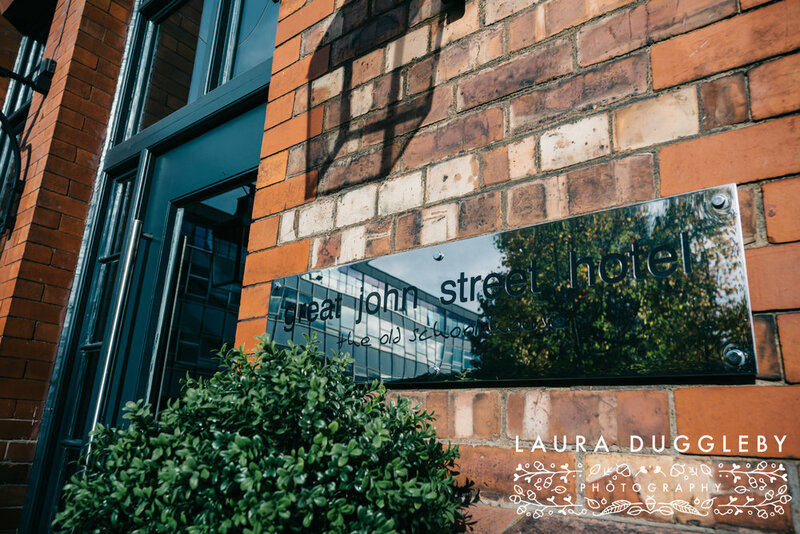 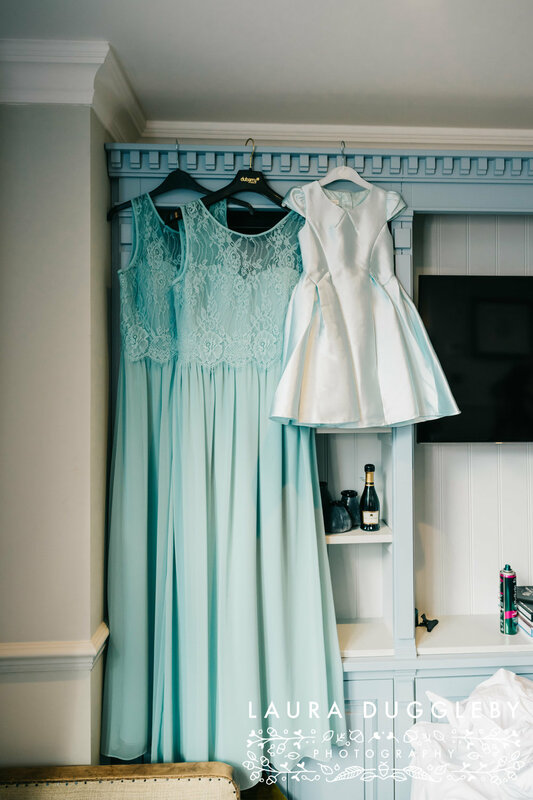 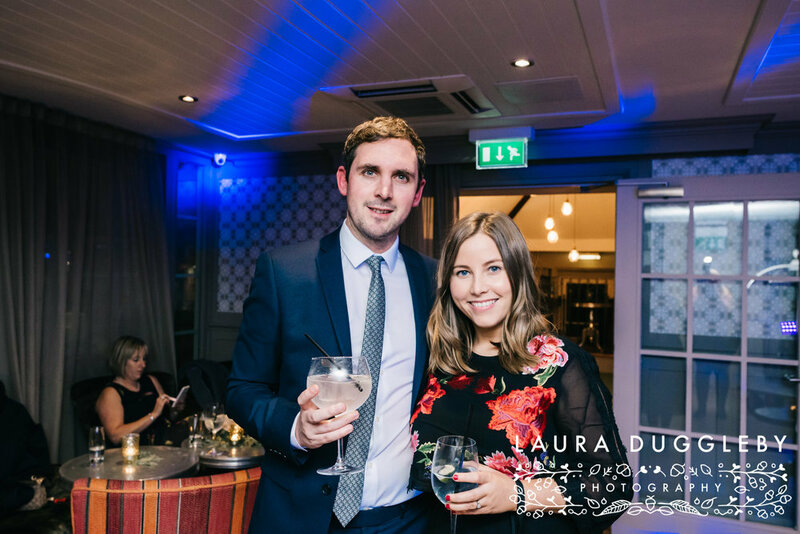 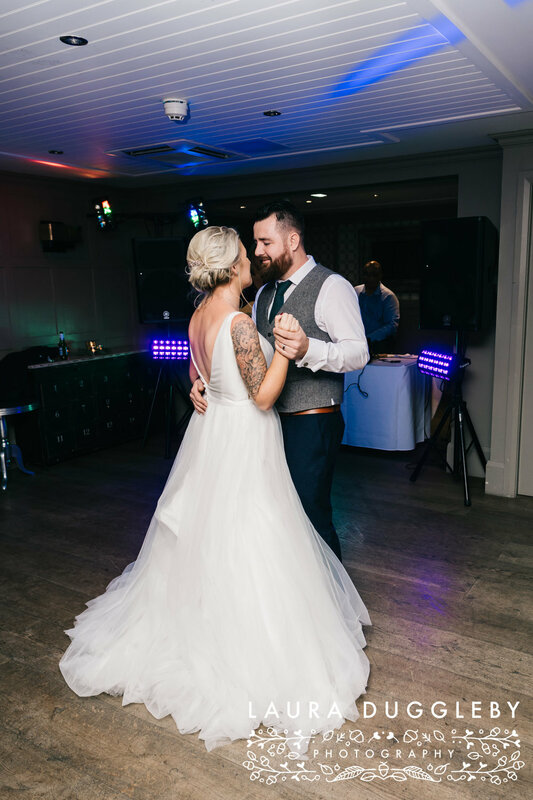 Friday was the wedding day for Charlotte and Andrew and it was my first ever visit to Great John Street Hotel!! 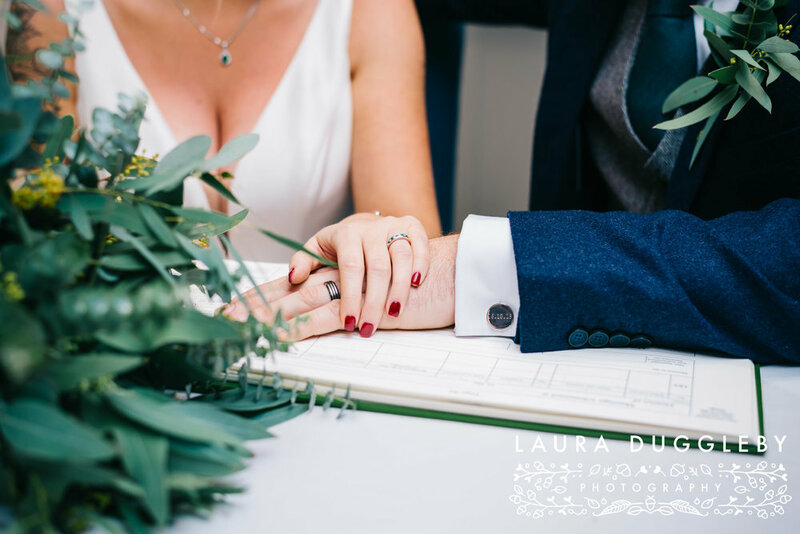 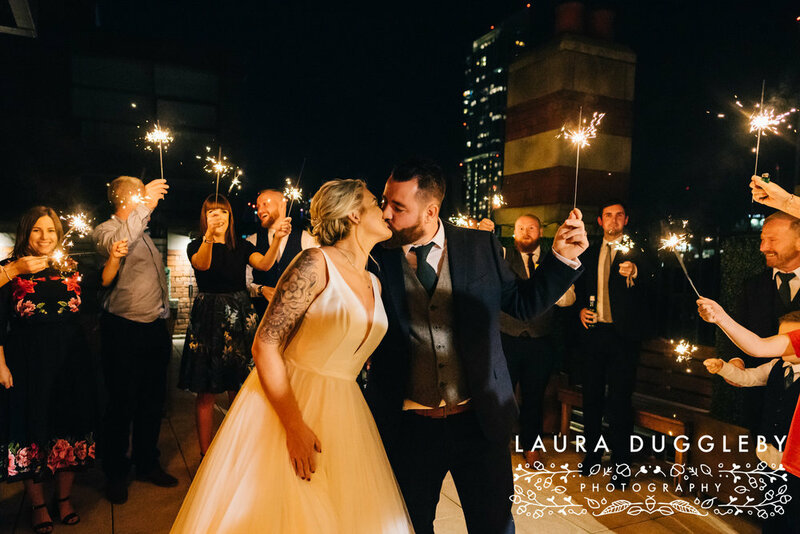 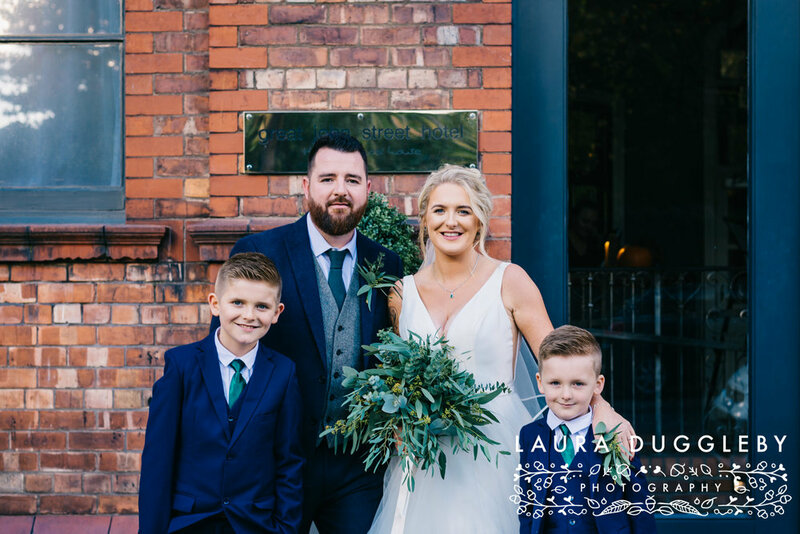 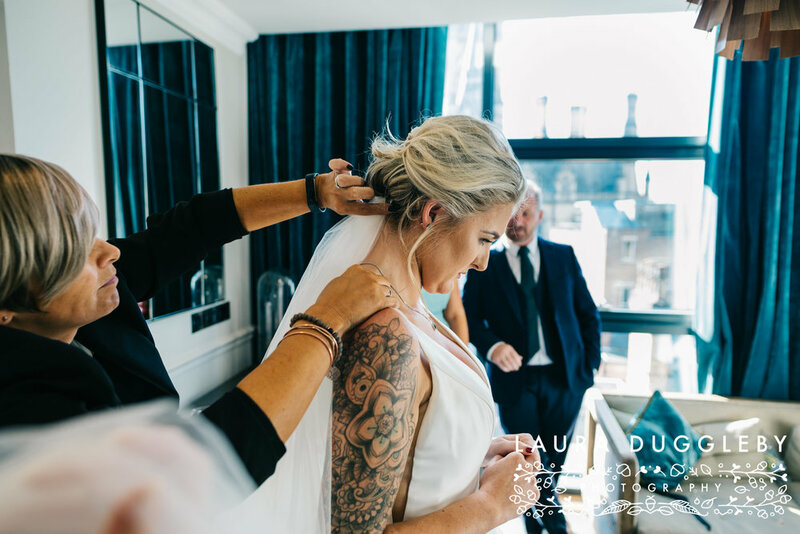 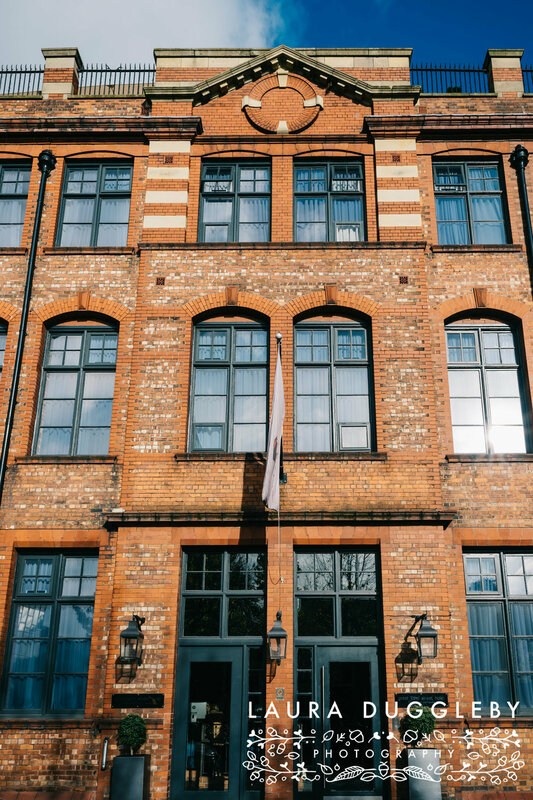 I was so excited for their wedding and it truly exceeded all my expectations, the venue is a converted school house, and has stunning views across the city with Beetham Tower as a backdrop! 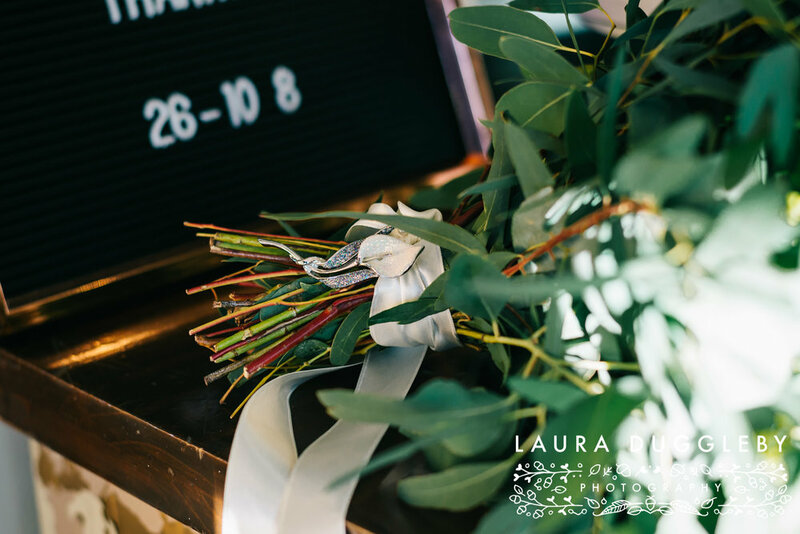 Charlotte made a beautiful bride and had chosen a complete foliage bouquet, now I’m a bit of a sucker for a good bouquet and Charlotte’s made my day……it was stunning!! 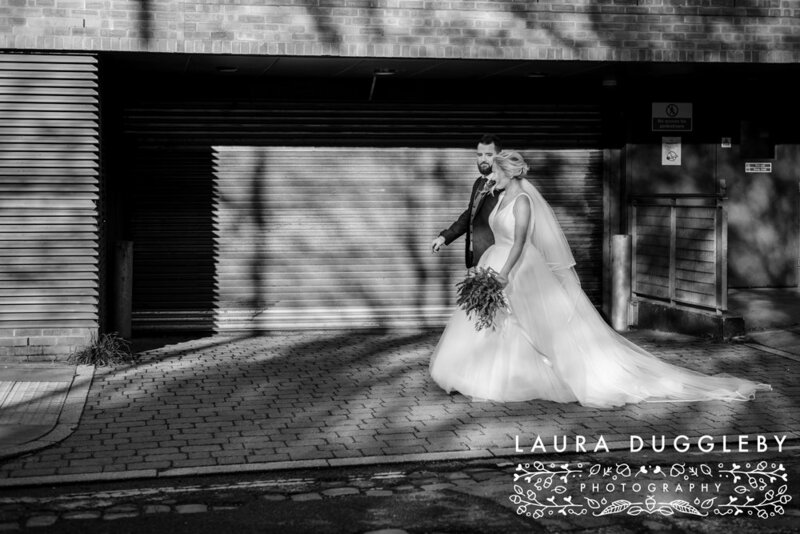 Guys have a wonderful honeymoon and enjoy your sneak peek!